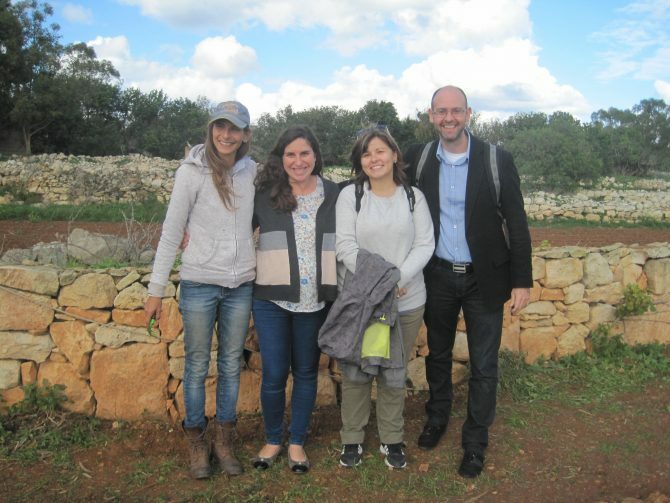 Between the 14th and 15th November, Kopin team in Malta had the pleasure to host Alecos Kelemenis, the external evaluator of the EAThink 2015 project, who is currently going around Europe to visit the project and observe the results in each and every one of the 12 participating Countries. 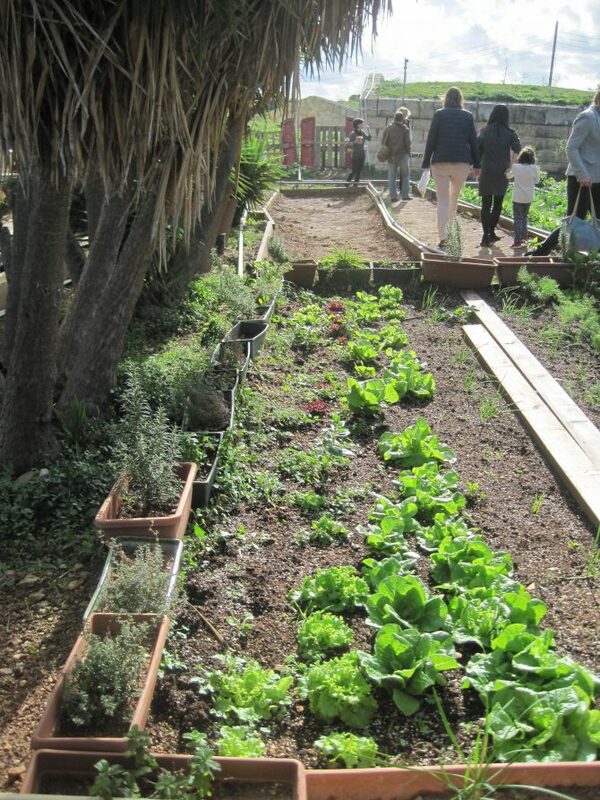 Whilst in Malta, Alecos had the chance to meet up with representatives from the Ministry for Education and Employment, local experts on Global Citizenship Education involved in the project and teachers and students from different schools. 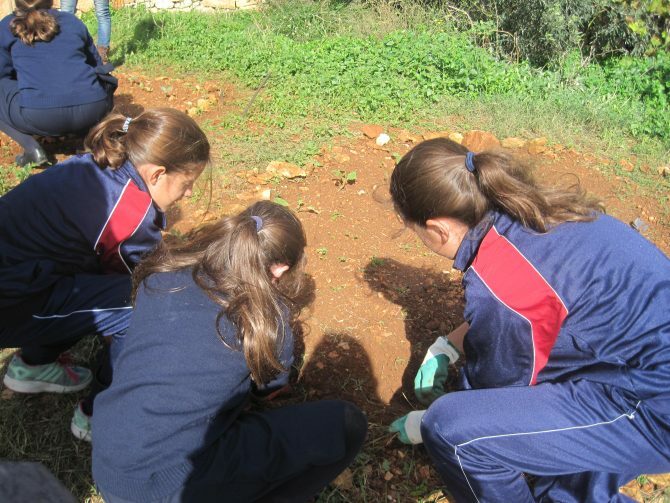 Alecos, together with members of the EAThink 2015 team, visited two of the organic school gardens realised within the project and attended the official inauguration of one of them at the Verdala International School, whilst he could observe a hands-on session at St Michael Foundation for Education Senior School. The visit went overall very well and our team is looking forward to receive Alecos’ final assessment of this three-year project in the different countries. A big ‘thanks’ to all those involved in making this visit possible!